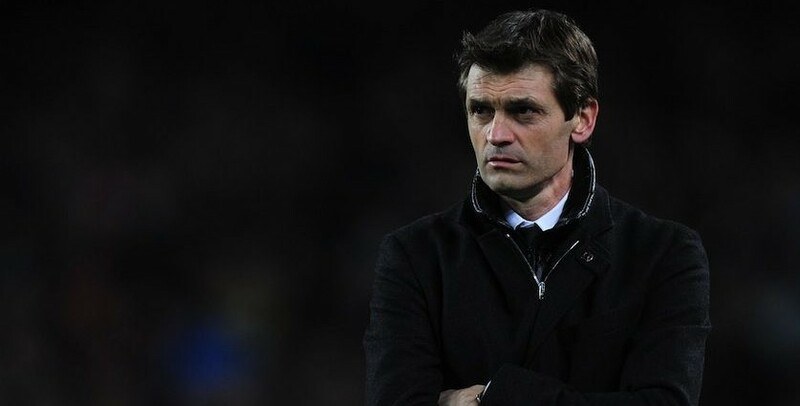 Tito Vilanova returned to the dugout having missed just one league game through illness. He named what is arguably his strongest eleven. Taking charge of Espanyol for the fifth time, Javier Aguirre set his Espanyol side out in a 4-5-1 formation with ex Barcelona player Sergio Garcia as the lone striker. With Barcelona already 4-0 ahead at half time, the game was over as a contest. The key aspects from a tactical perspective arrived mainly during the first half of real quality and verve from Barcelona. There were still a number of points during the second period but Espanyol were soundly beaten by that point and Barcelona were already very comfortable. Sergio Busquets is well known for his positional ability sitting in front of the defence and recycling possession quickly and accurately but this game illustrates that Busquets possesses other qualities too. The midfielder completed more passes than anyone else on the pitch, even Xavi, with 121 passes completed from 137 attempted. Busquets provided the assist for Barcelona’s third goal in the 26th minute. By this point Busquets had already played a number of diagonal crossfield passes changing the angle of Barcelona’s attacks and forcing Espanyol to shuffle back and forth across the pitch. 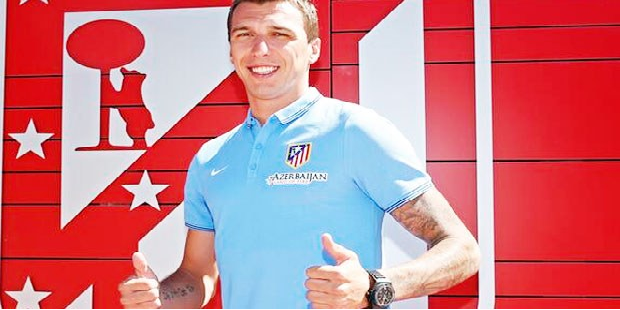 His forward pass through the centre of the defence was read perfectly by Pedro who accelerated beyond Moreno and clipped the ball over the advancing Casilla. Espanyol failed to press Busquets in the midfield.